Australia’s important international TV service is threatened. Online petition/letters are helpful. But far more effective are personal letters, phone calls and/or requests to meet your local Coalition Member of Parliament or Senator in your state. Government’s announced review of ABC efficiency as an alarming interference in the ABC’s independence. The Coalition promised before the election to uphold the ABC’s independence. Mr Abbott personally promised that ABC funding would be maintained. You expect the Government to adhere to its promises. Australia Network is a service by which all Australians will be judged overseas. International broadcasting must continue to be provided by Australia’s independent national public broadcaster. 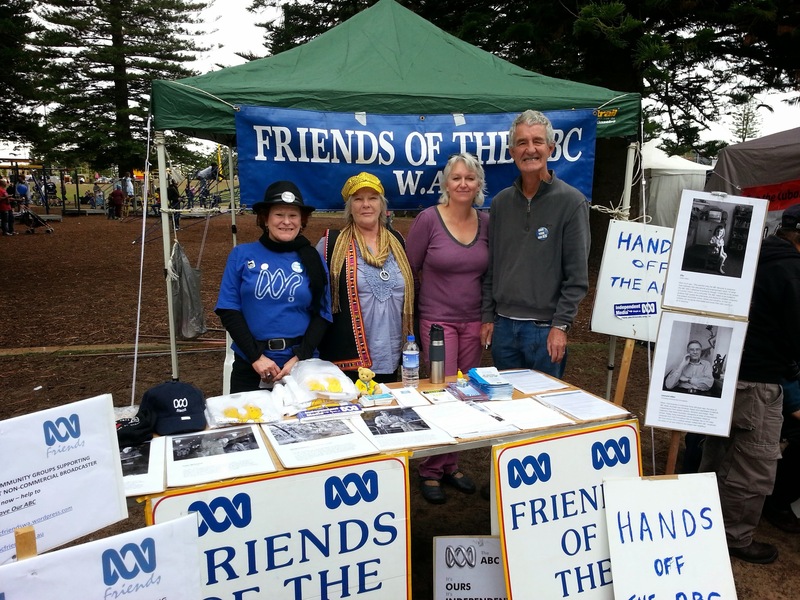 Spread the word and urge others to act and to join Friends of the ABC. Identify & contact your local MP and Senators.